Save up to 50% on last minute spring stays! Need your beach fix? Want a quick trip before May 15th, 2019? 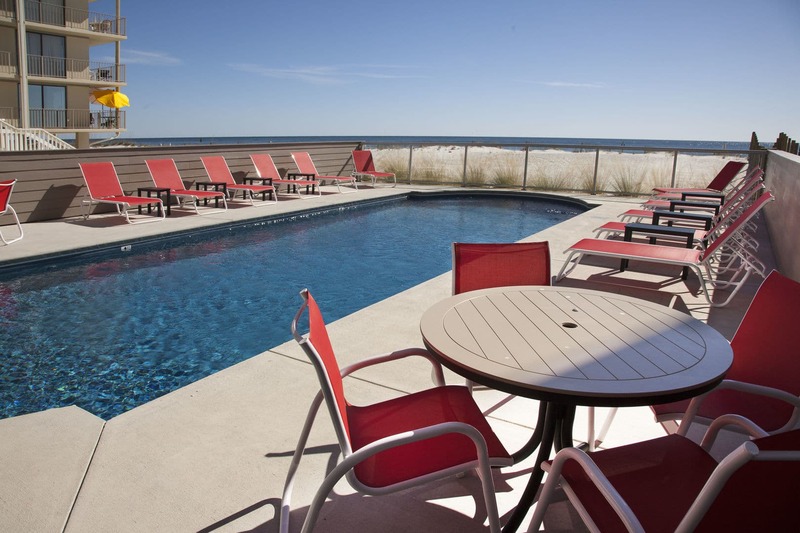 Save up to 50% on my remaining weeks in my beach homes. Really big. Really nice. Right on the beach! And at a rare discount. Check out my homes, or just send us a note! 3, 5, 12 or more bedrooms. If I have it open, this is your chance to get it for A LOT less than usual. AND this applies to short stays. For example, stay 4 days during spring, and receive 30% off. Stay 7 nights, and you get one night free, for thats 746, and another 15% off! Examples: Summertide. 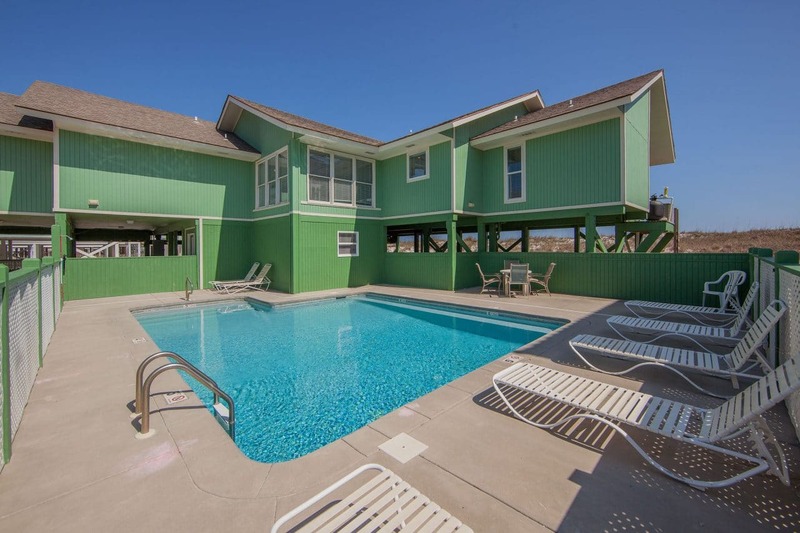 A sprawling 8BR, single story home with a pool, normally $1,149 per night during spring. Normally 4 night is $4596. Discounted to $3217! A week? A week is down to $4423 from $8043. That’s an 8 bedroom, right on the beach. Smaller places, and those across the road (but still right there) are even less! How can I help you?! Summer and early Fall “Fill the Gaps” Coming Soon! Not quite able to do last minute, but still looking for summer or fall? I’m about to fully release Fill-the-Gaps for those seasons as well. 15-40%. BUT… there are very few weeks left for those. I just want to close them out! More soon!